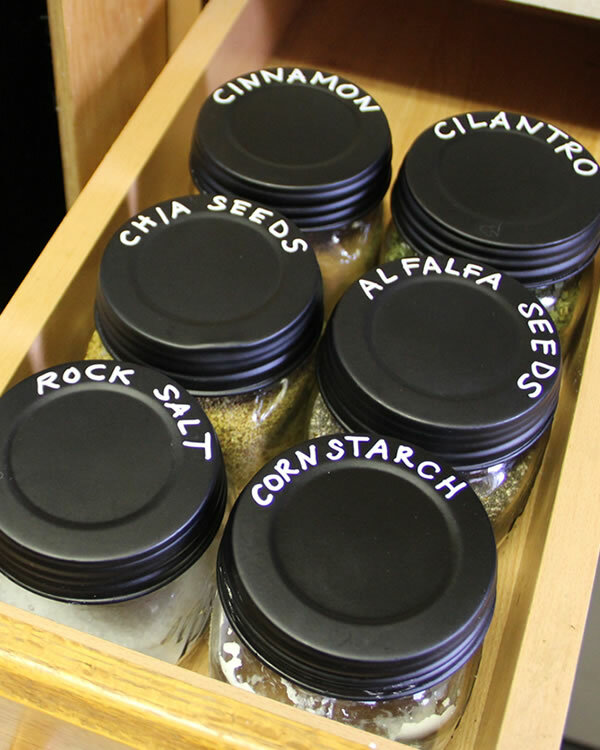 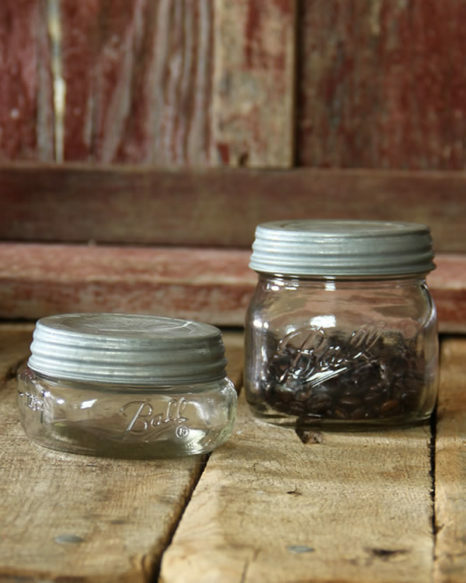 Decorative mason jars turned spice jars for easy and fun organization. 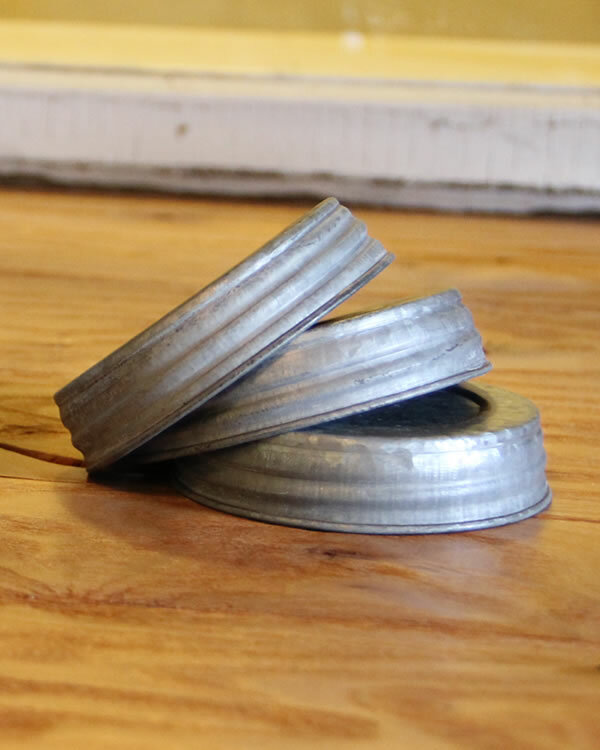 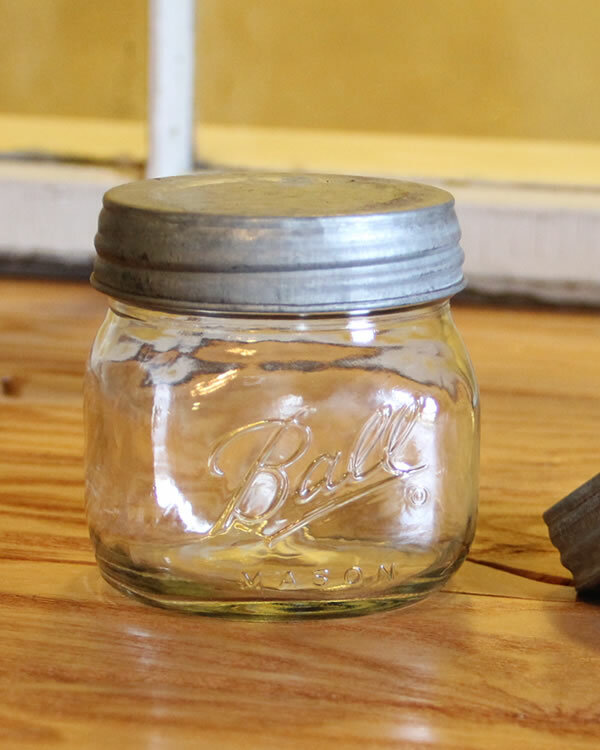 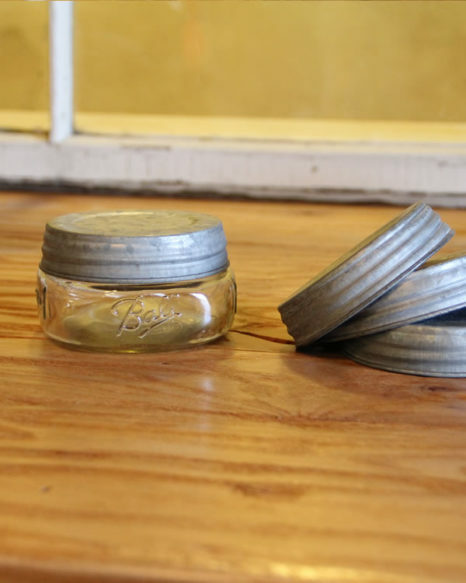 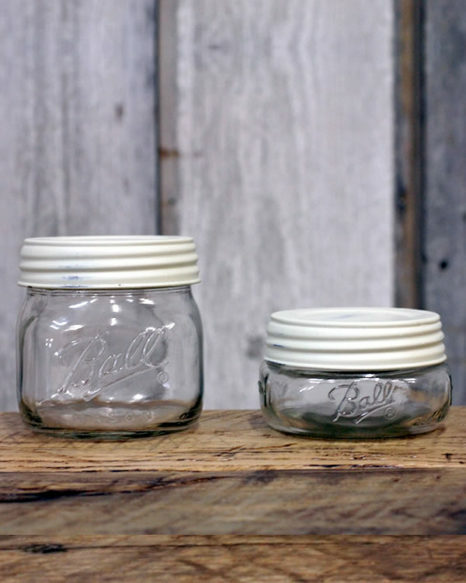 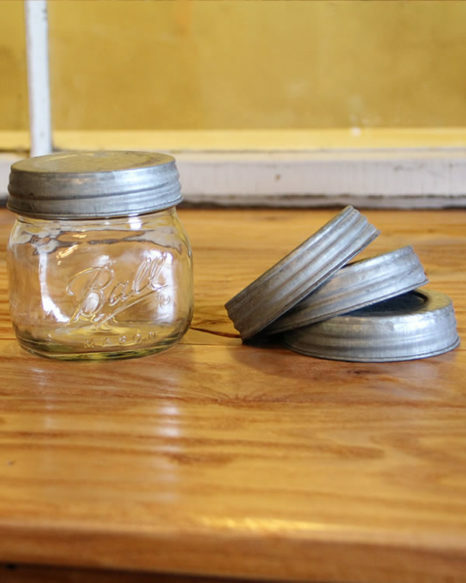 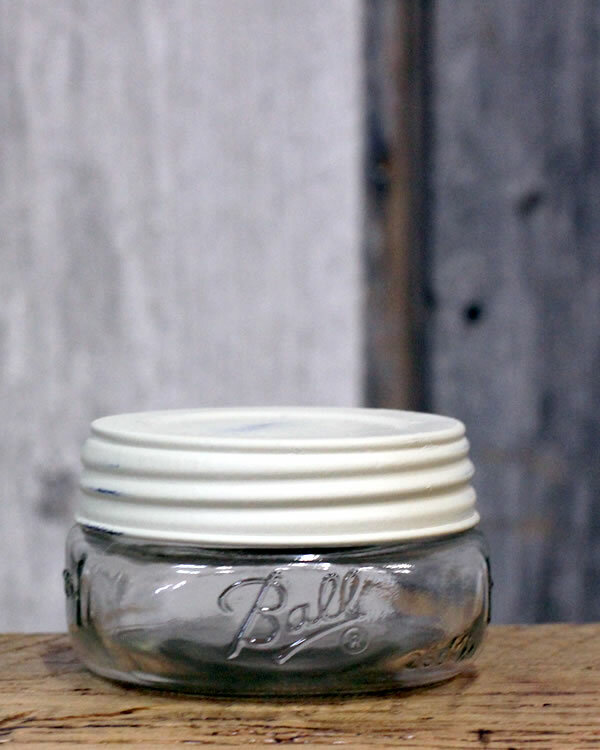 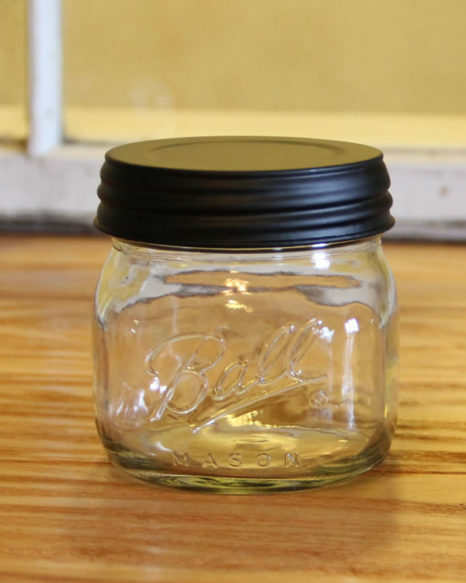 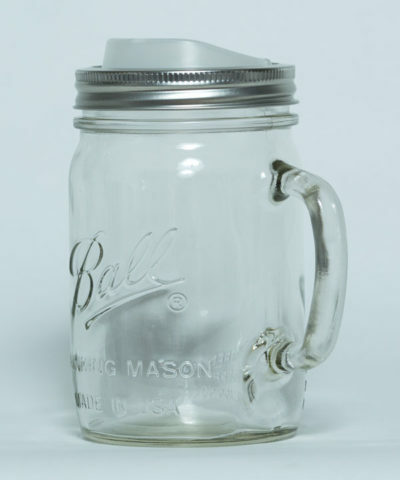 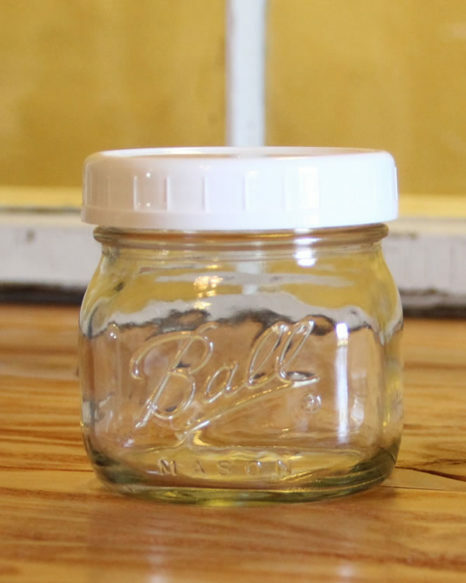 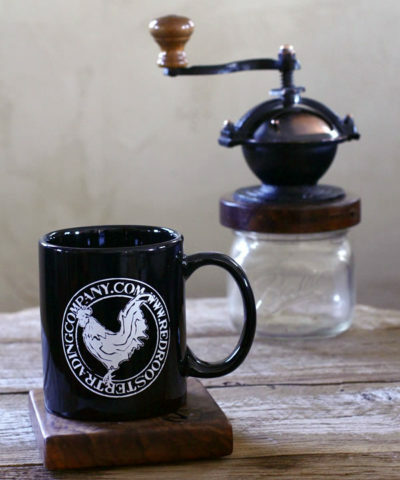 Who doesn’t love a BALL jar… and add a vintage zinc or black lid, seriously, can’t get much better than that. Not only are they great for storing coffee beans and excess grounds for your second or third cup of coffee, but also perfect for other dry goods, spices, crafts & more! 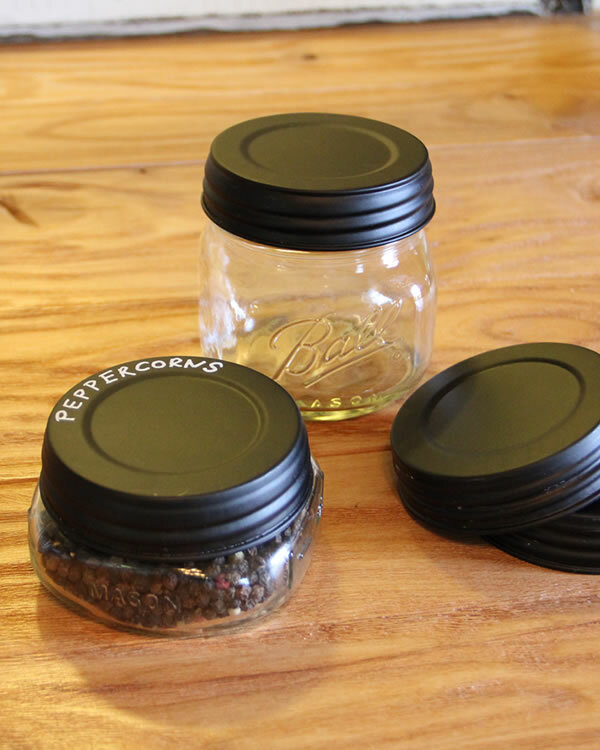 And have you seen the black lids? 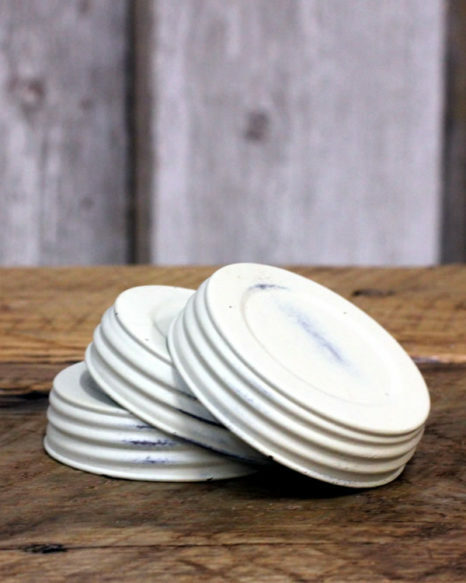 These are perfect for use with a chalk marker. 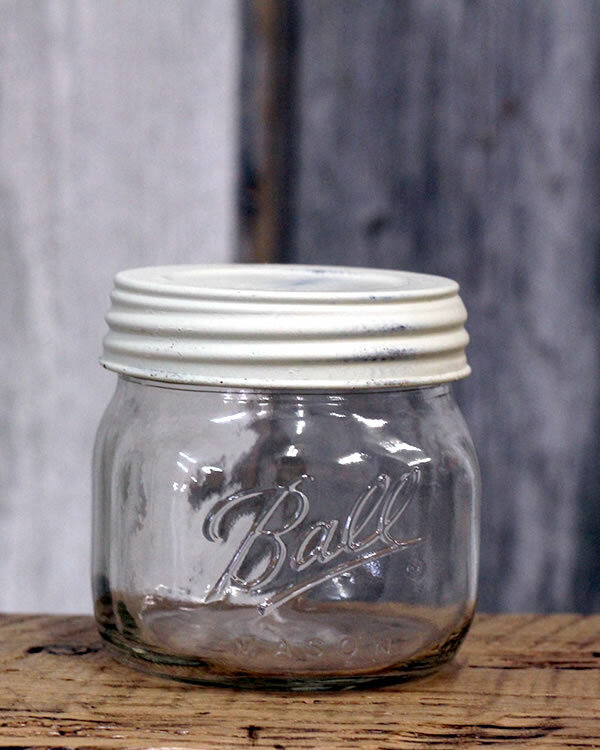 Have fun & Get creative. 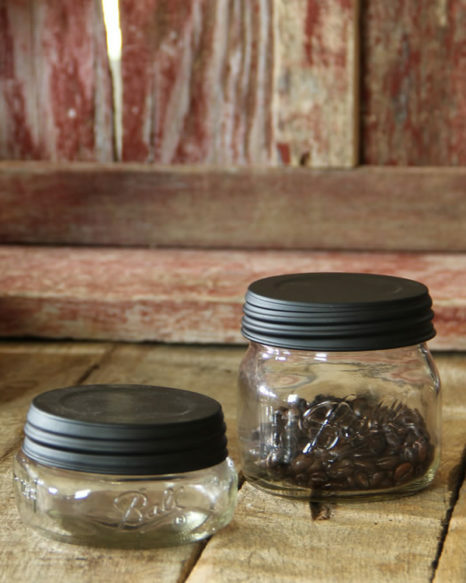 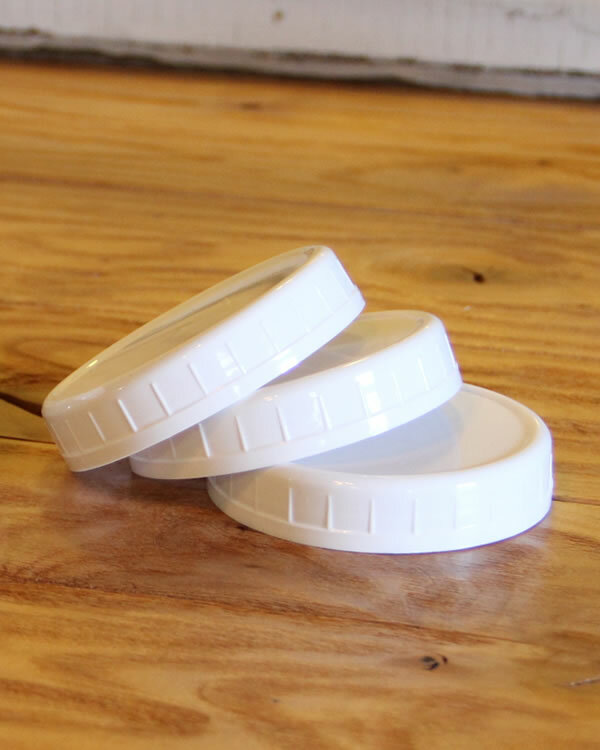 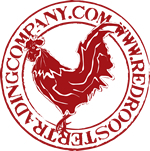 Choose jar only, with vintage zinc lid, black metal lid or plastic storage cap! 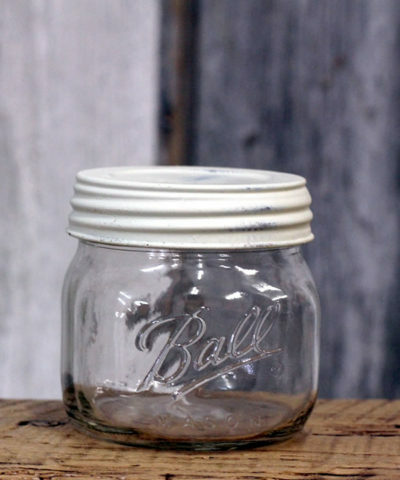 And have fun finding more ways to use your Ball jars. 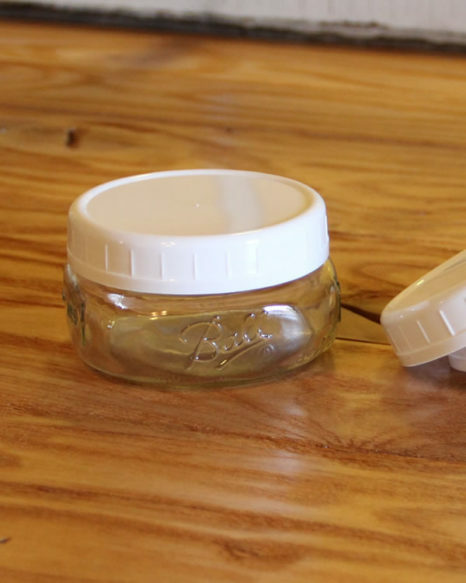 If you already have wide mouth jars, buy the lids separately. 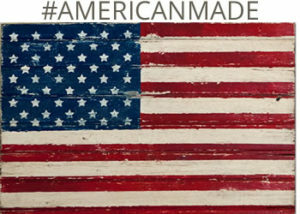 Ball jars made in USA. These lids are not for use with canning.